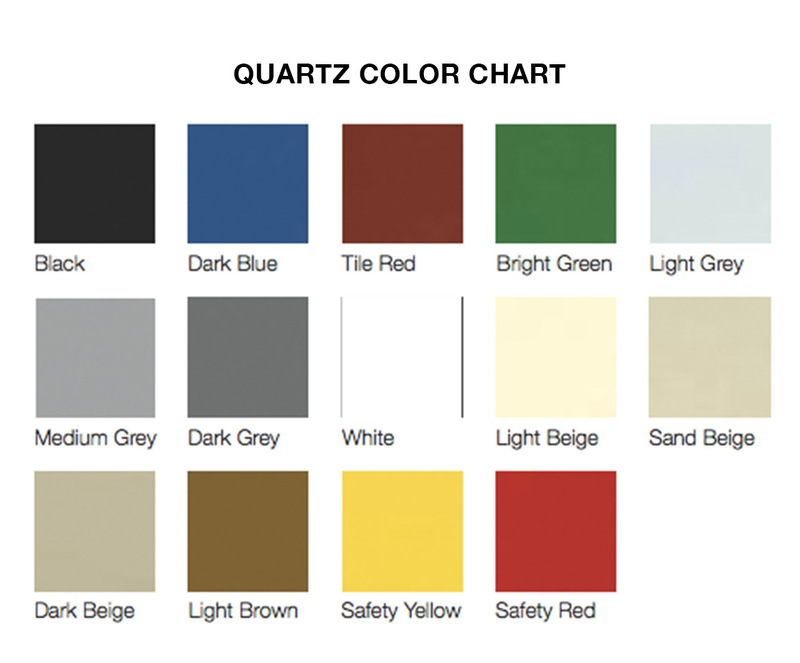 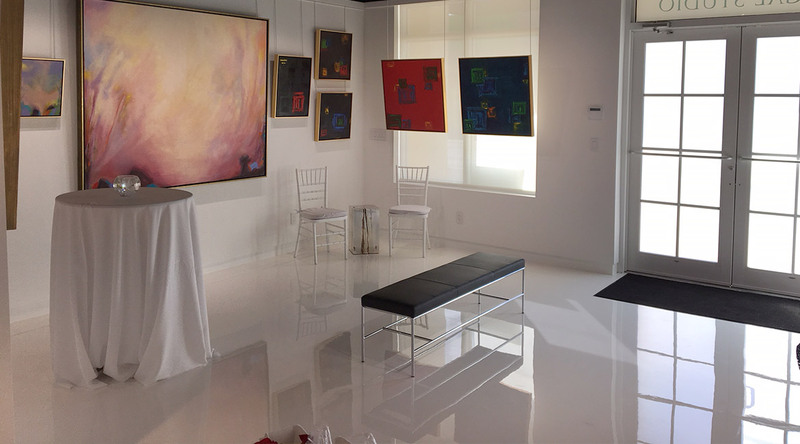 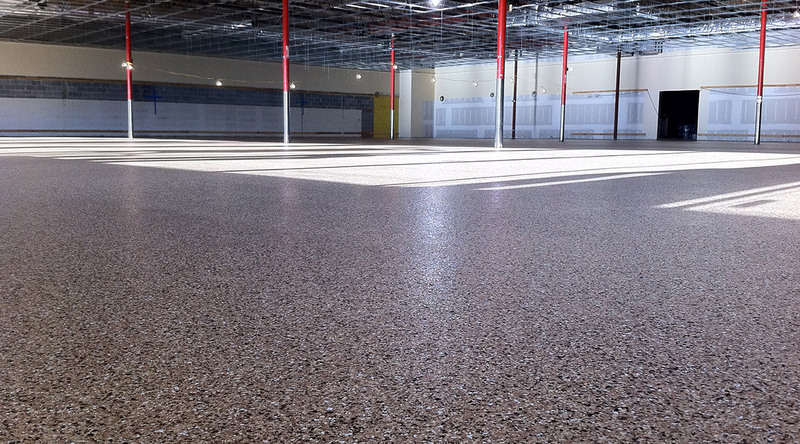 Solid epoxy flooring systems can be applied for either high-gloss finishes or mixed with aggregate to achieve added slip resistance and durability. 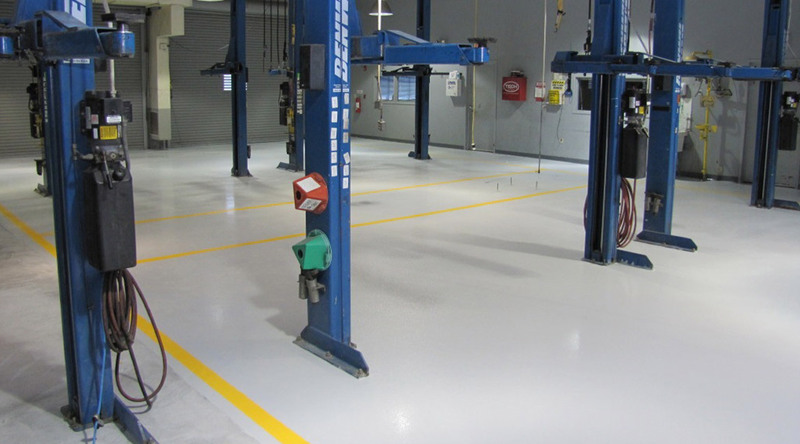 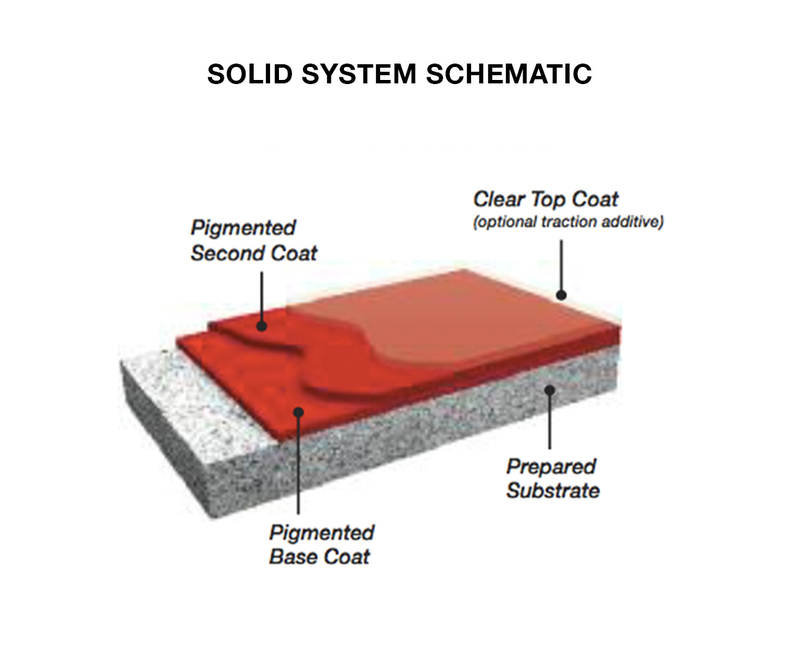 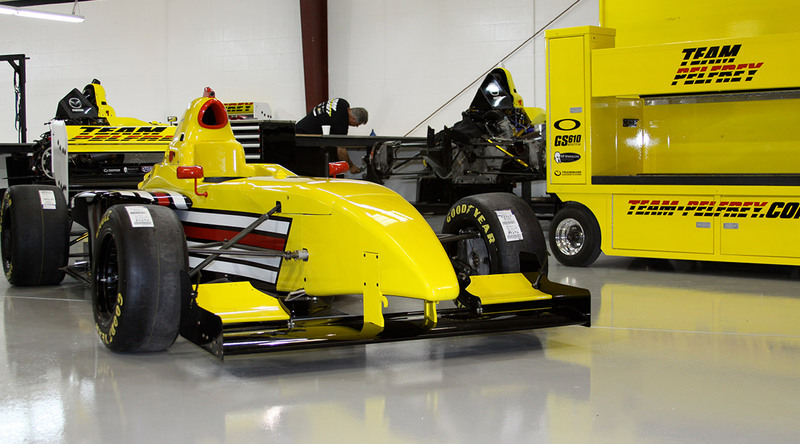 These epoxy flooring systems can range in thickness from 8 Microns to ½ – Inch, depending on the needs of the environment. 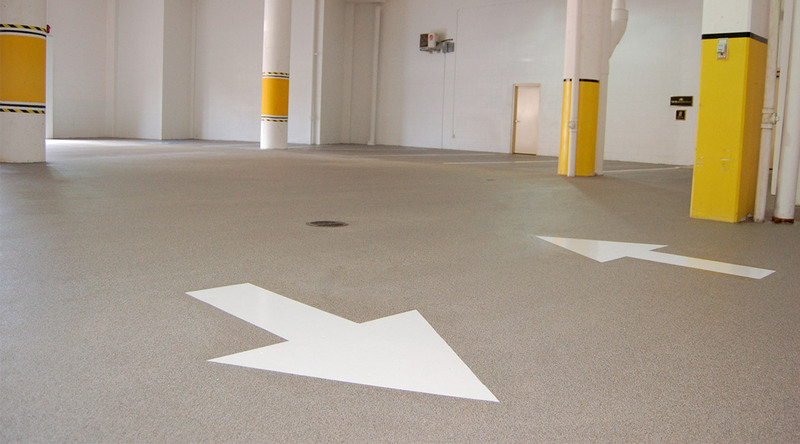 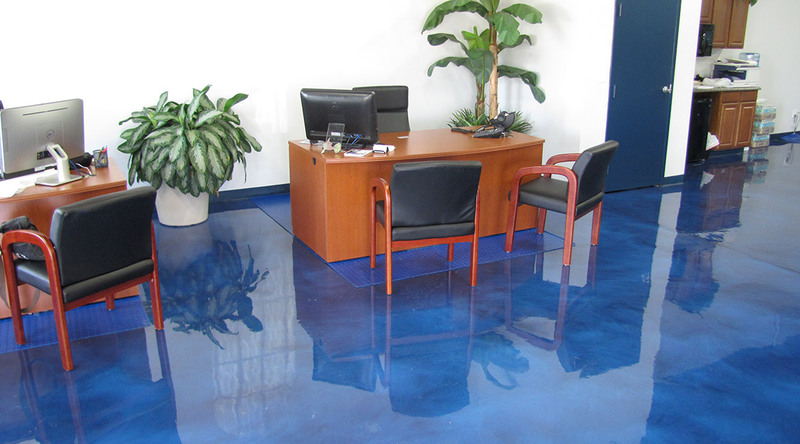 Comprised of 100% solids epoxy, these systems are perfect for any environment and offer unmatched chemical and slip resistant capabilities.